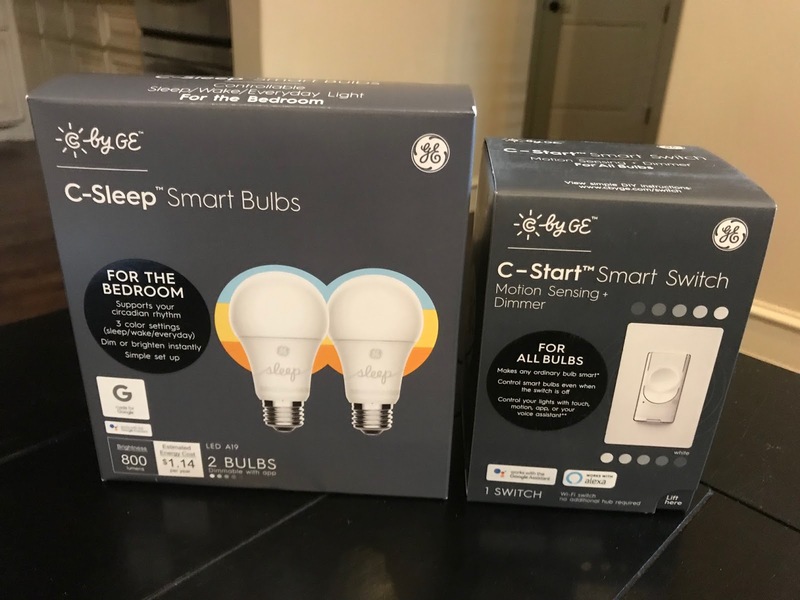 In today's post, I'll tell you about the new GE C-Start Smart Switch and C-Sleep Lightbulbs that I installed. 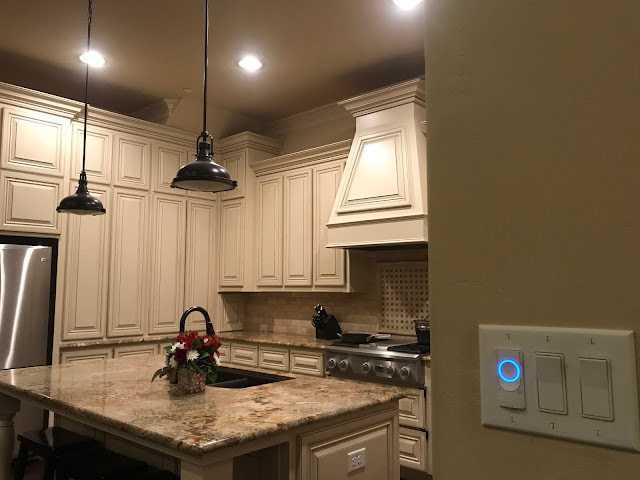 It was a quick and easy DIY project that I recommend if you don't already have smart lighting features in your home. Let's start with the GE C-Start Smart Switch because it is nice to install for Valentine's Day. I installed it in our kitchen since we plan to have a lovely Valentine's dinner at home and the lighting provides a special touch. I was surprised by how easy the instructions were to follow and that I could install it so easily. 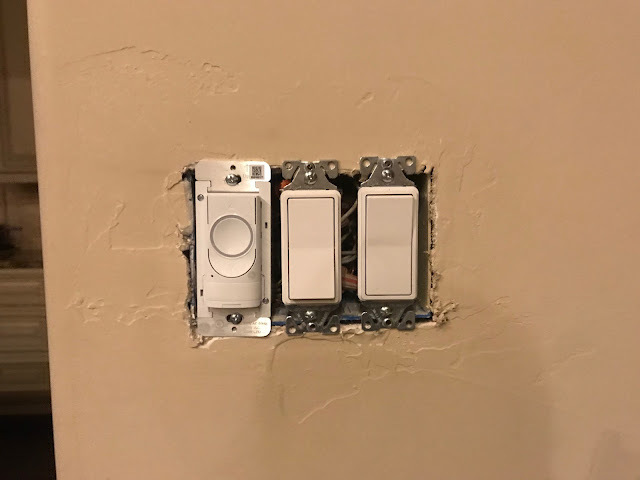 I removed the face plate for our current set of switches. I then checked out the wiring and carefully reviewed the instruction booklet to make sure that I followed the steps correctly. I followed the instructions to swap the old light switch with the new smart switch. I then started to put things back together. Now we enjoy our GE C-Start Smart Switch! 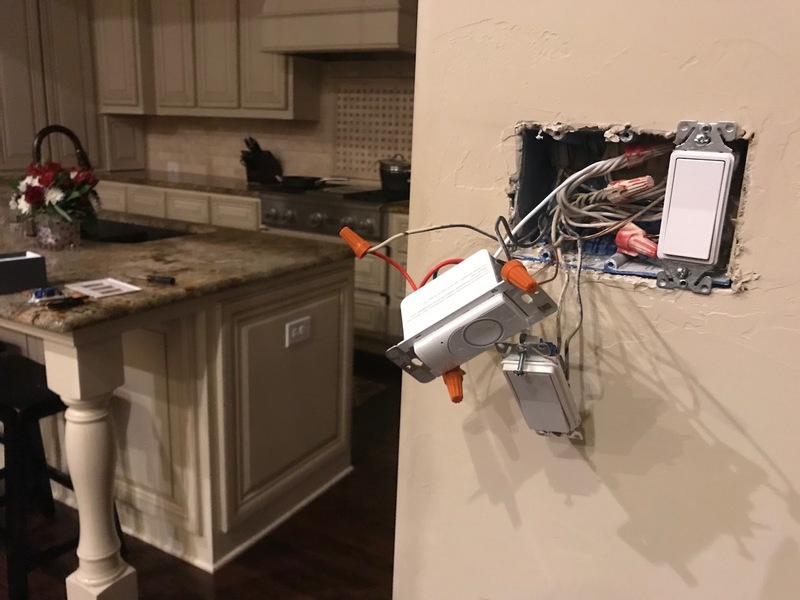 My favorite thing about this smart switch is that it offers motion detection so that it automatically turns on when I walk down the hallway to the kitchen. I also like to use the dimming feature. My husband loves to use the app to control the lights. If you have a Google Home Mini, you may also use the voice control feature. It's really nice. 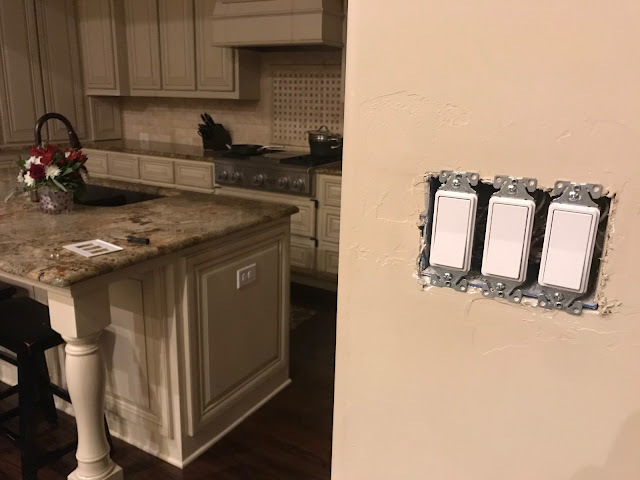 It seems like the GE team sat down to think of every possible feature that a customer would want and perfected this smart switch! 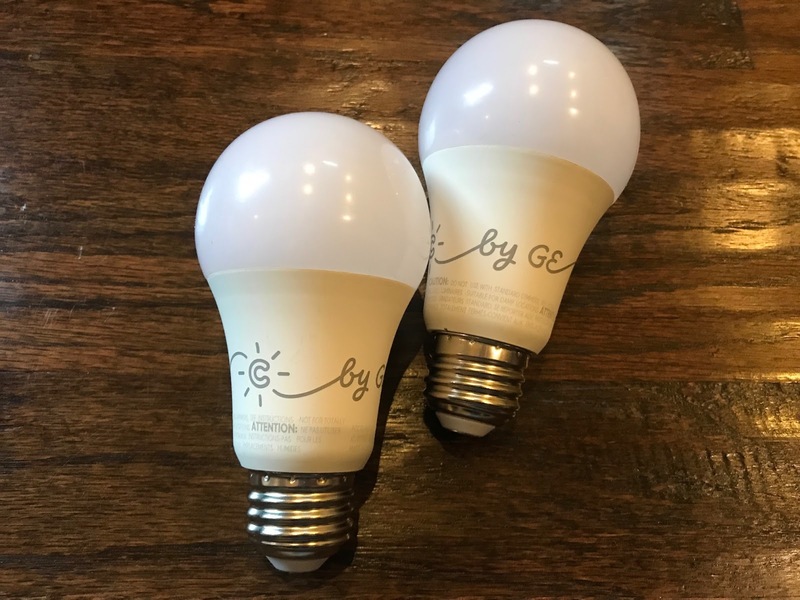 In summary, if you are planning to slowly, but surely, add smart features to your house, these products from GE are a great way to make progress. We love the useful and convenient features. Disclaimer: These are my opinions. 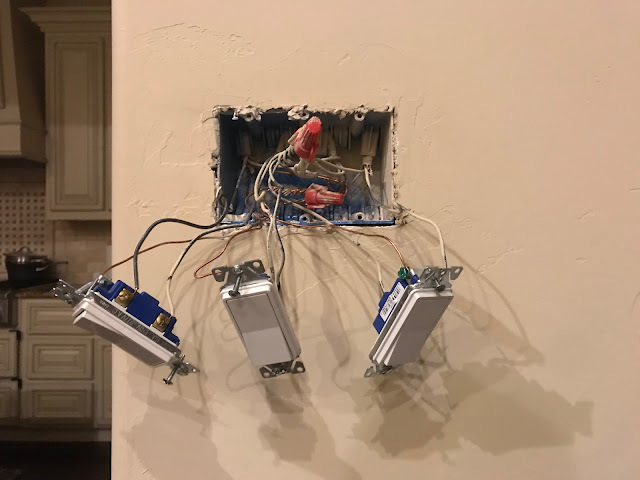 I am not an electrician and every home is unique. I didn't feature every step-by-step instruction because the purpose of the post was to give a high level overview of my experience. This was just my experience and you should carefully review the instructions for each product and seek advice as needed.